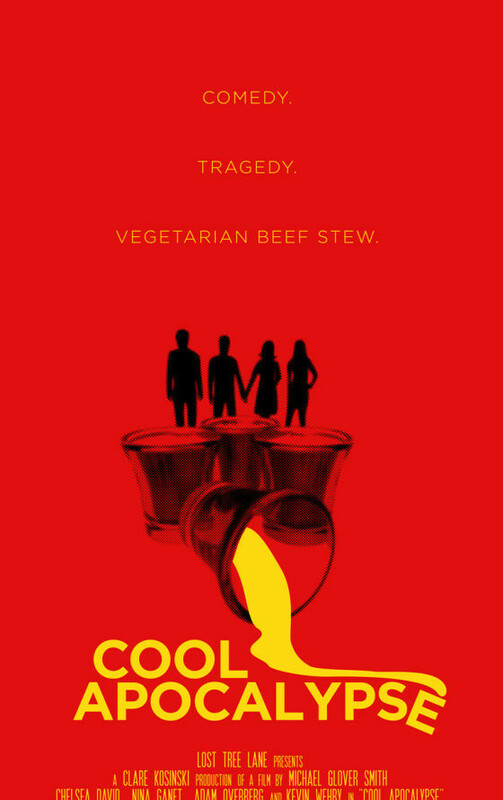 Cool Apocalypse is a comedy/drama that intertwines the stories of two very different relationships, one of which is about to begin and the other of which has just ended. 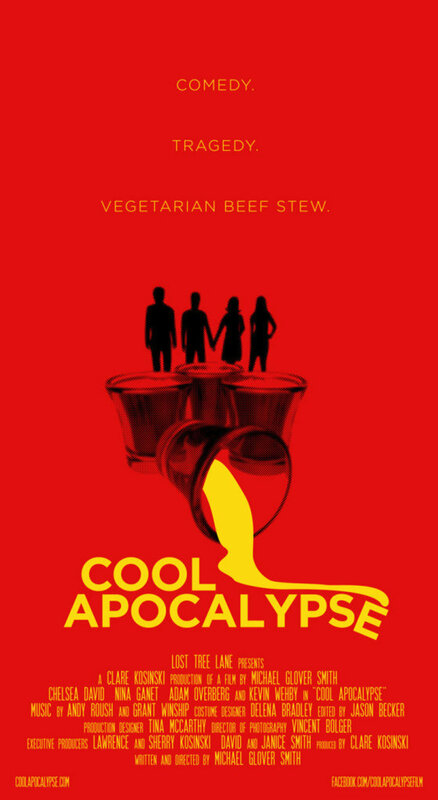 Cool Apocalypse is a comedy/drama that intertwines the stories of two very different relationships, one of which is about to begin and the other of which has just ended. 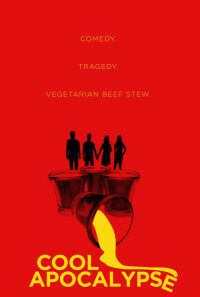 The lives of the four principle characters, all recent college graduates in their early-to-mid-20s, intersect over a period of 24 hours. Through the interactions of these smart, soulful, and creative young people the viewer becomes privy to provocative but playful insights into how men and women relate to each other at different stages of a relationship. Regions are unavailable for this movie. Click the "Watch on Netflix" button to find out if Cool Apocalypse is playing in your country.